Welcome to the official website of the Far North West Sports League (FNWSL). 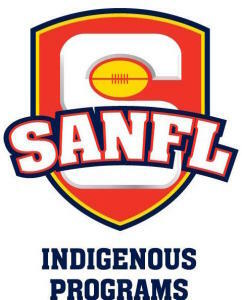 Formed in 2007, the FNWSL was an initiative of the Commonwealth and State Governments, the AFL and the SANFL and is played in the remote desert of South Australia on the Anangu Pitjantjatjara Yankunytjatjara Lands (APY Lands) in the far north west corner of the state. 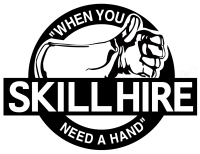 Currently sponsored by Prime Minister & Cabinet (PM&C), SkillHire, RASAC, Mai Wiru, Pukatja Roadhouse and Indulkana Store, FNWSL is now in its 11th year of competition. 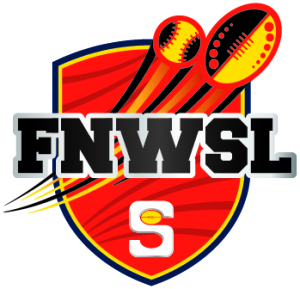 The League has grown from eight teams in both football and softball to ten, competing in the 2018 Premiership season. Warning: Persons viewing this website should be aware seeing the names and photographs of dead people may cause sadness and distress, particularly to relatives of those people.